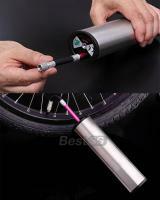 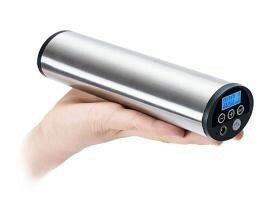 Automatic, Portable and Rechargeable Air Pump. 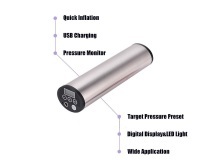 Inflates instantly with digital display for accuracy. 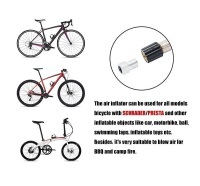 Instantly fills tires, balls, and other inflatables without over-filing or causing damage.